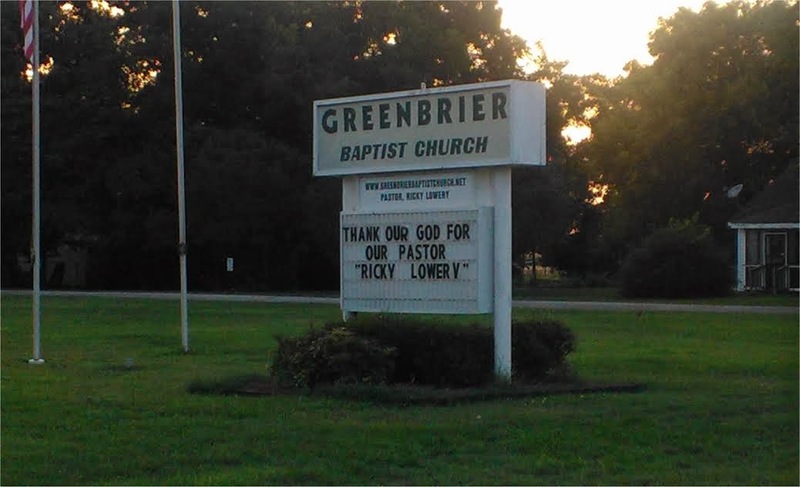 I guess "Rick" is pastoring under an assumed name. Or the church assumes so? Thanks Bo. And now, dear Lord, would you please provide us with another 'Y' for our church sign? Pastor "Lower V," who y'all were so providential and all to provide for us, really deserves that we spell his name right and whatnot. In "Jesus" name.